A Picket Fence is a traditional style of fencing produced from wooden pales attached to a rail, with gaps between the pales. This makes picket fencing the perfect option to protect or mark out boundaries, but also allows light to pass through, or for people to see through the fence. A Picket Fence will blend in to almost all properties and gardens, so is a great option to use when protecting garden features, such as ponds or swimming pools, without blocking views or being too intimidating. 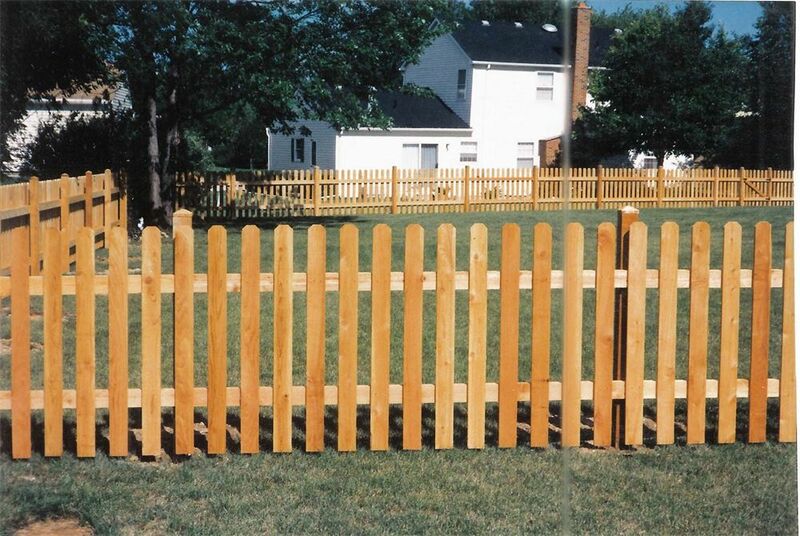 Picket fencing comes in two standard heights: 3ft and 4ft high and you can choose from pointed or round-top pales. Our standard product is rough-sawn timber but a planed option is available – which is better for the likes of schools and playgrounds, etc.